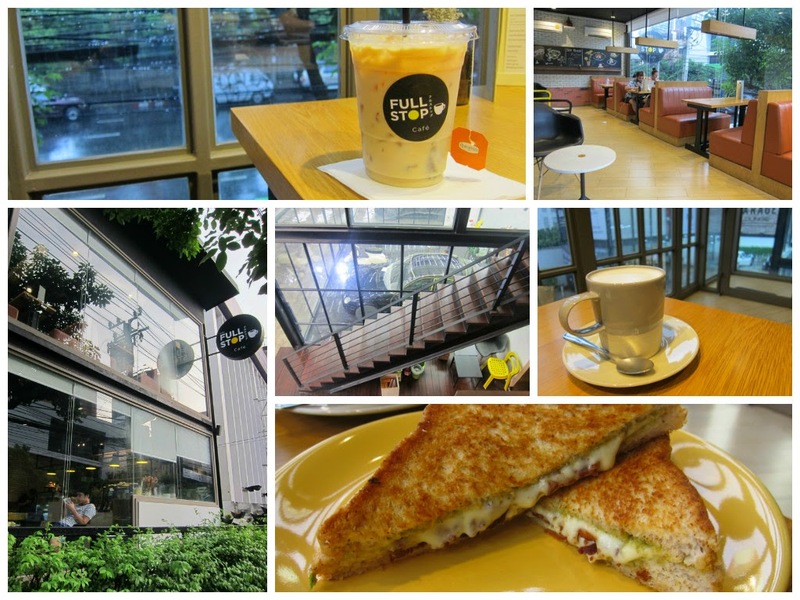 Bangkok is an amazing city with excellent cafes at every MRT stop. There is no shortage of the famous chain stores, but the city boasts some local treasures, and I wanted to be sure to take full advantage of them in the week I was here. A place that needs no introduction. Ok, wait, it does. Because outside of Bangkok the world is entirely unaware of this amazing place. Library-work space-café, this place spans two floors, and 5 rooms? I counted. Open 24 hours, and right across the street from the prestigious Chulalongkorn University. This place is packaged with students on the weekends and at night. But in the day time I recommend one of the bar counter seat by the window, with a view of Highway Rama 9, which is great for people watching. There is free wifi with the purchase of food or drink. I recommend the iced cappuccino or the toast with condensed milk. 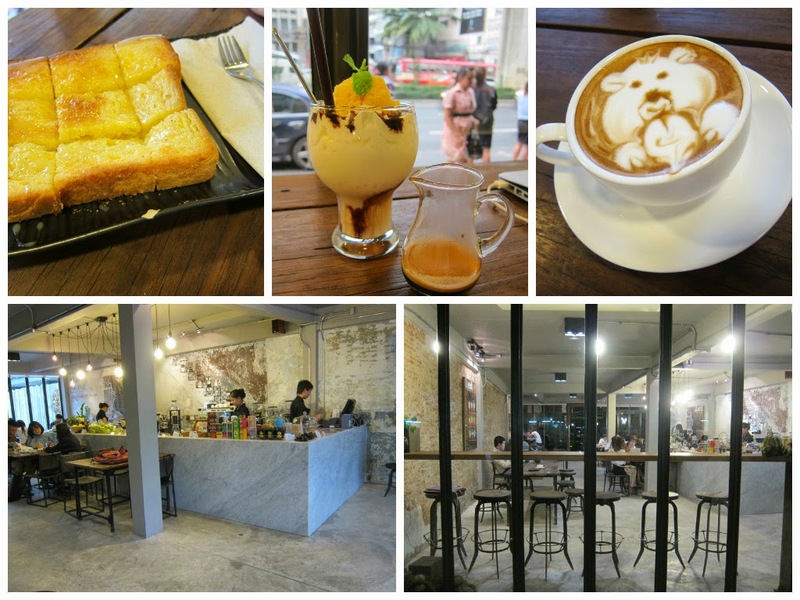 This is easily my favorite place on Thong Lor road. A small counter and few seats at the bottom, but if you are lucky you can grab one of the coveted booths of the second floor, and get a beautiful view of the street below. Fantastic drinks and sandwiches. I ordered an iced Vanilla tea with milk, and a pesto-cheese Panini. The most highly recommended place in Ari. 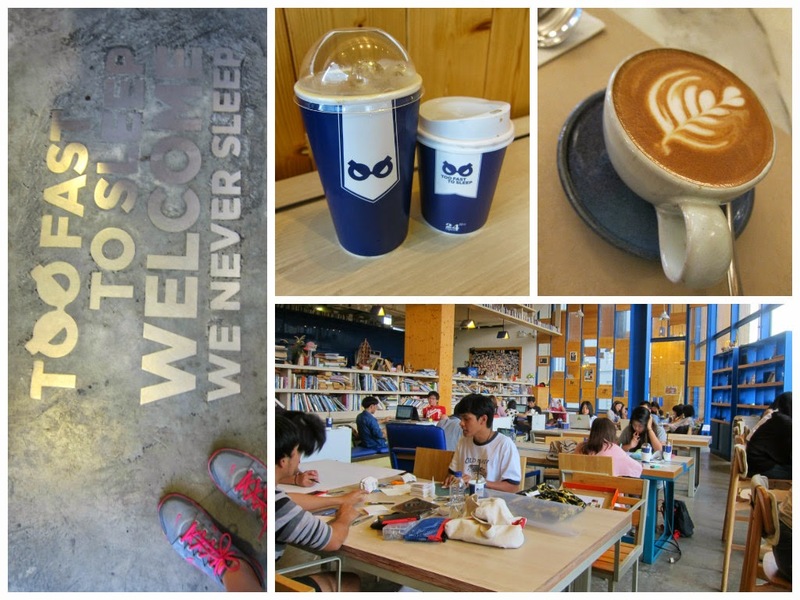 I initially steered away from it because I was under the impression it was more of a restaurant than café. I was pleasantly surprised to see dozens of others working from Macbooks when I attended. 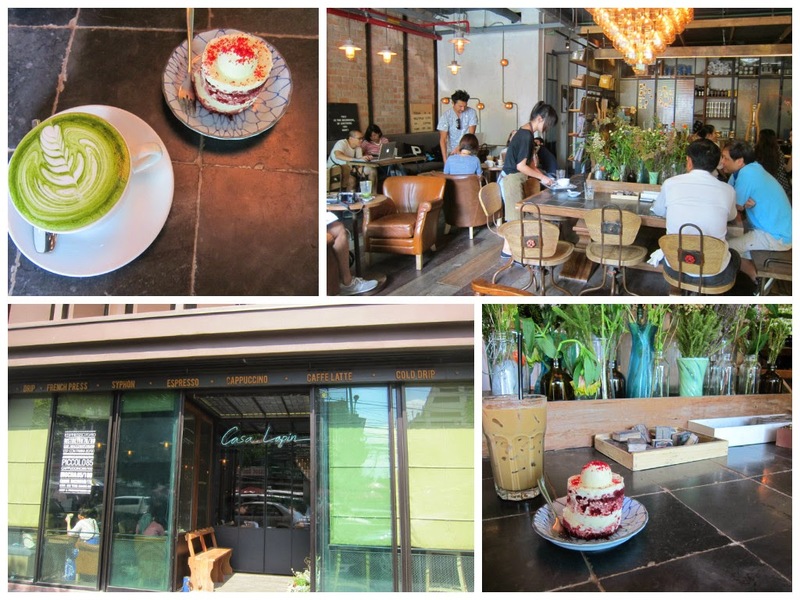 I recommend the delicious green tea latte and red velvet cake. 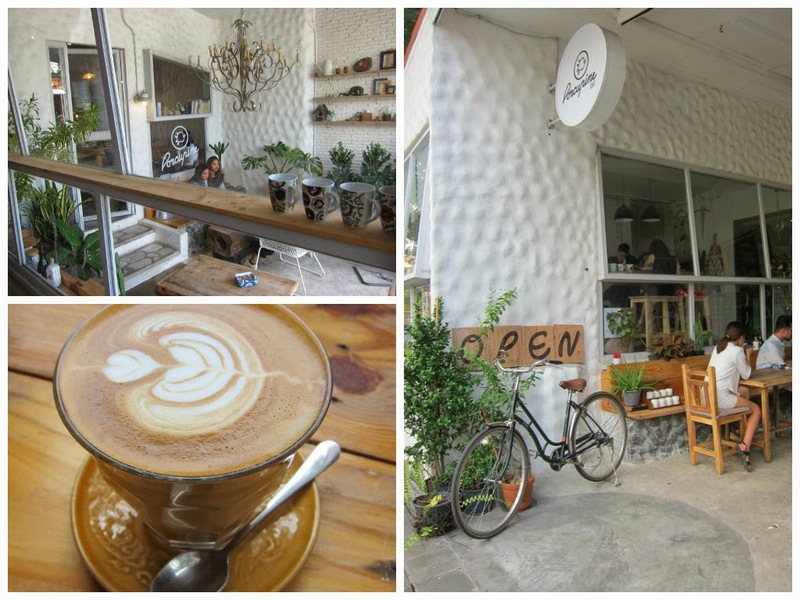 Another quaint café in Ari. The white walls and sparse wood interieor give it a very American southwest ambiance. I enjoyed sitting by the window and people watching from Ari street. The next-door neighbor or Usine, a high end restaurant. Quest is sparse, but incredibly conformable. Again, I picked a counter seat facing the window. Somehow the backdrop of people moving behind my computer screen lends itself to immense productivity. They also offer delicious toast and desserts.